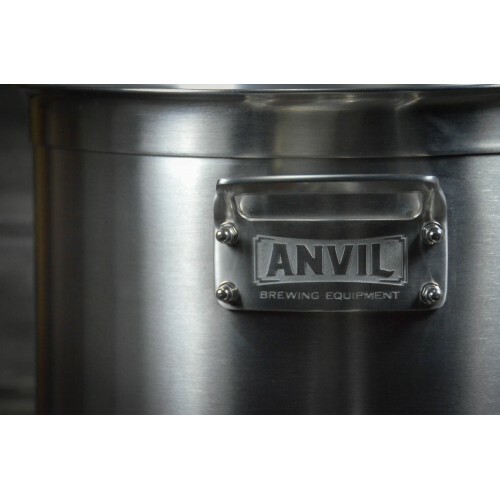 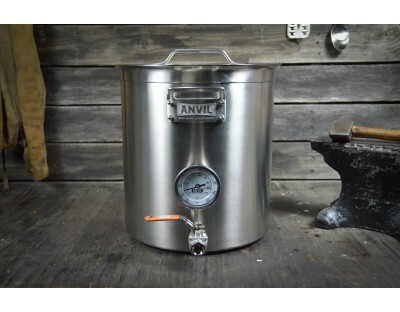 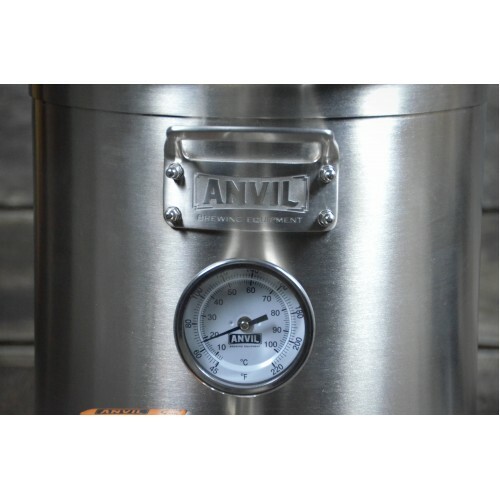 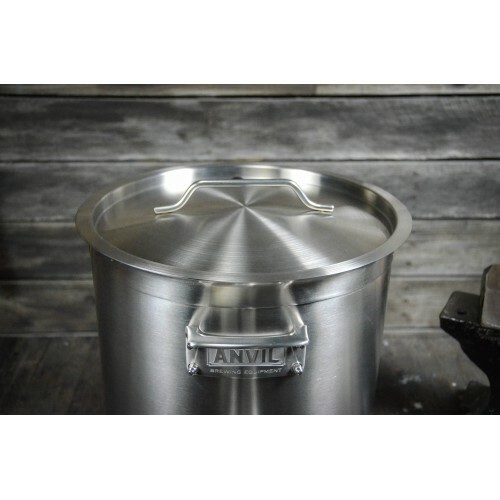 Anvil Brewing Equipment’s 7.5 gal kettles are as durable as they get. 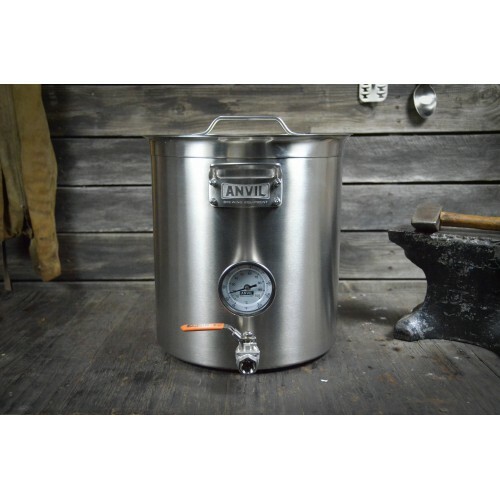 This rugged kettle is constructed from high quality materials and designed for a lifetime of demanding use. 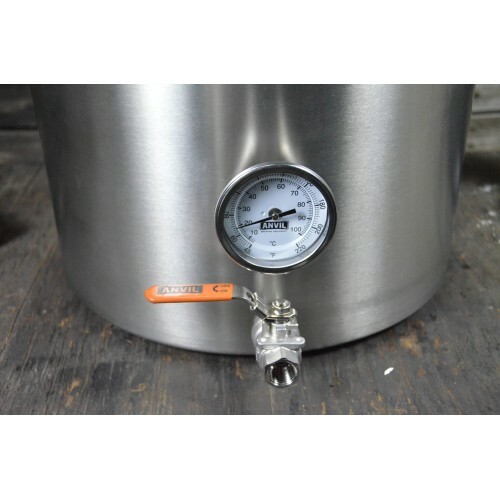 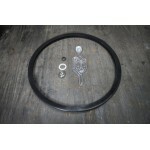 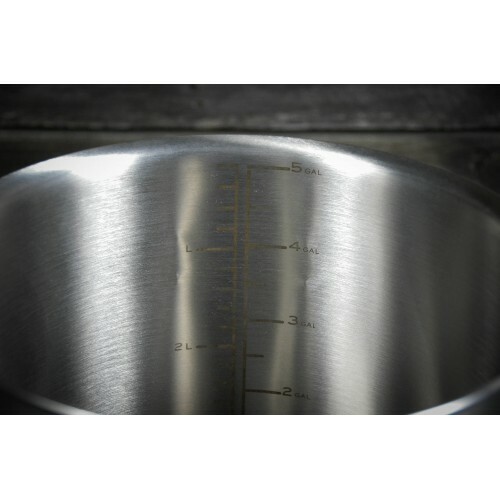 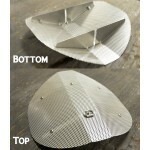 Includes clad bottom, etched level graduations, thermometer, valve, and dip tube.